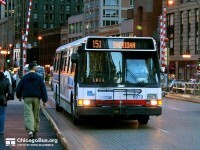 Mr.cta85 had the most liked content! The New Flyer 1000 series(1486 is my favorite) Metro flixible 6000 series, and the MAN Americana. I would hope Chicago since they have the most Novas out the 5 current garages and 74th having the 2nd most. I doubt 103rd because we only have 18 of the newest and 20 total. I hate to say it but that just might happen. I don't know why things are the way they are when it comes to cta and how FG end up with the buses they do. But I think FG will end up having all flyers the same as they had all 6400 Novas. 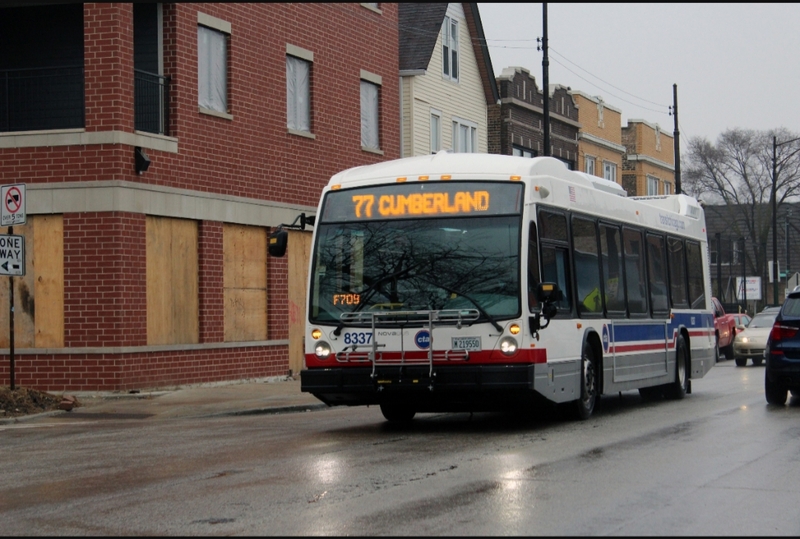 And the 7900's they do have will get split up perhaps between 103rd and Kedzie depending on how many they're suppose to get. Or maybe all 7 garages will have Novas and will get about 60 each in the near future. Kedzie will be the next garage to get Novas 👍🏽. I doubt that's a 7900 series but It kinda looks like the new flyer 700 series all electric xcelsior bus from here but without the green or blue color scheme they came in. I believe so too but we'll see. I think it would be cool if Chicago and 74th Could send some to 103rd as well since they're both over 100 Novas. Share the wealth lol. The spring pick for the bus side goes in effect March 31st keep your eyes open for more potential bus moves. 8339 is finally in service as a 95. I not sure I've ever seen that bus in service before and to be honest I never seen it in the garage neither. Either way it's good to see it finally. Hey did you happen by any chance to see 8339 as well? That's another bus that hasn't been seen in a while as well. A training bus for who? He's right they're the same as 7900's for the exception of the tinted hopperless window and the interior like he described 👍🏼. My guess it's still at 77th but not as s training bus probably still getting programmed then afterwards then sent to FG and their mechanics can handle it from there. It's a chance they could go anywhere but they'll be at 103rd for the time being. 1026-27 are both at 74th, They been there since late 2017.